The Greek island of Symi, sometimes also referred to as Simi, is a small, quiet and lesser known island located in the group of Dodecanese islands just 41 km /25 mi northwest of Rhodes (fourth largest Greek island). 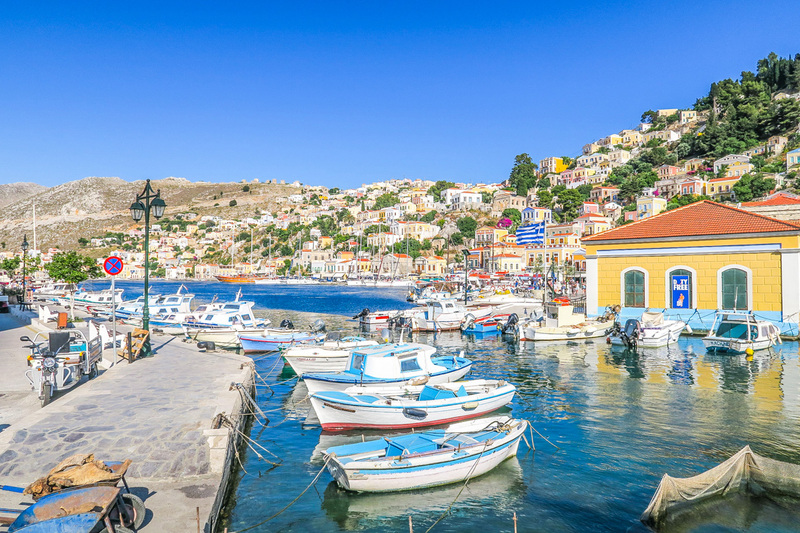 Symi is a great place to vacation if you’re looking for stunning views, a tranquil port, beautiful seaside hikes, shopping for hand-made leather goods and for those who are interested in getting a more traditional and genuine Greek island experience. With views that overlook the calm sea, and a chance to take a nice stroll from the beach to the houses built on the slopes of a hill – Symi is a paradise for those willing to take part and enjoy the beauty the island has to offer. The best way to get to Symi is by ferry as there are no airports on the island. Unfortunately, traveling by ferry from Athens is nearly impossible as you would waste somewhere in the range of 10-15 hours. Trust me when I tell you that nobody in their right mind wants to be stuck on a ferry for that long. Fly to Rhodes and then from there you can hop on the one of the many ferry services that operate from Rhodes to Symi and vice versa. From Rhodes, Symi is only 45 min sail away. You can find cheap flights from Athens to Rhodes using Skyscanner. 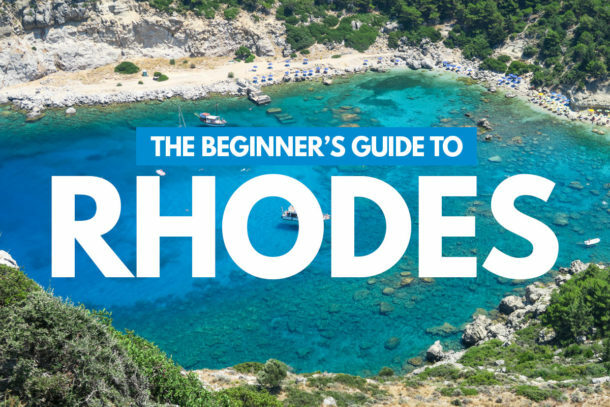 I’ve personally flown round-trip from Athens to Rhodes for as low as 45 Euros! One of the most recommended ways to book ferries in Greece is to use a company called Ferries in Greece, a major greek ferry booking hub that helps more than 35,000+ passengers move from once Greek island to the next each year. Unfortunately, there are no flights to Symi at this time although the airport in Rhodes services flights from a wide variety of destinations, Athens being the most common. Fortunately, there are plenty of quality options when it comes to finding accommodations in Symi. 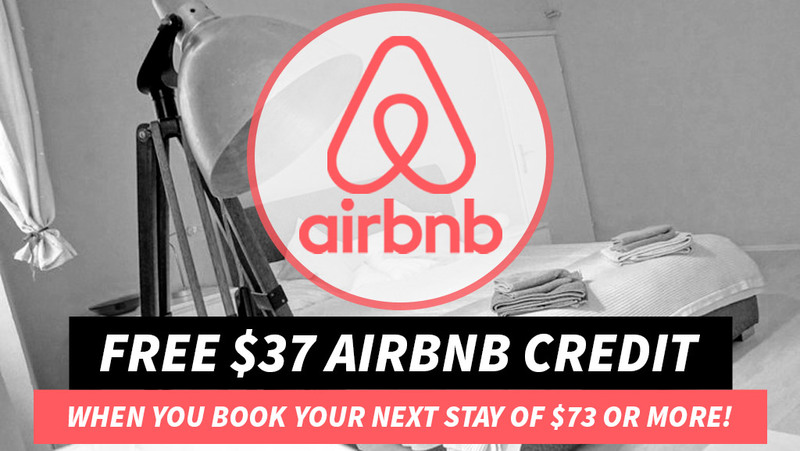 You can start by viewing this list of Airbnb apartments in Symi or you can dive a little deeper by jumping straight into my recommendations below. This budget friendly apartment is suited for people who prefer silence and relaxation. Perfect for nature lovers and people who enjoy walking. The apartment has two bedrooms, one equipped with a double bed and the other with a single bed – enough to accommodate three people in total. My mid-range pick is the Asterope Traditional House of Symi-Anoi and it offers up some incredible views of Symi harbour. The apartment is fully furnished with two bedrooms; the first bedroom has a double bed and the other is equipped with two single beds – enough to accommodate four people in total. The beautiful views from the balcony should be enough to take your breath away. The apartment is conveniently located near all of the action — bars, restaurants, supermarkets, you name it. Lastly, priced the highest among the three is Dream Holiday Home in Symi. This home is perfect for large families or groups of friends due to the space and that fact that it has 5 beds — one bedroom with two double beds, a single bedroom with a cot bed and a mezzanine. Other things to note include air-conditioned bed rooms, good wifi, a washing machine, BBQ grill and three showers. Oh, and did I mention the views? Symi has several great options when it comes to dining and I’ve went ahead and listed a few recommendations below based on overall reviews. Below you’ll find three restaurant recommendations from ranging from budget to splurge. For an unbelievable price of around 25 euros, you’ll get 6 dishes which are all made from ingredients directly from the owners farm. The restaurant is family owned and operated and they really take care of their customers. The owner is very friendly so don’t be surprised if he pops over to your table to say Hi. 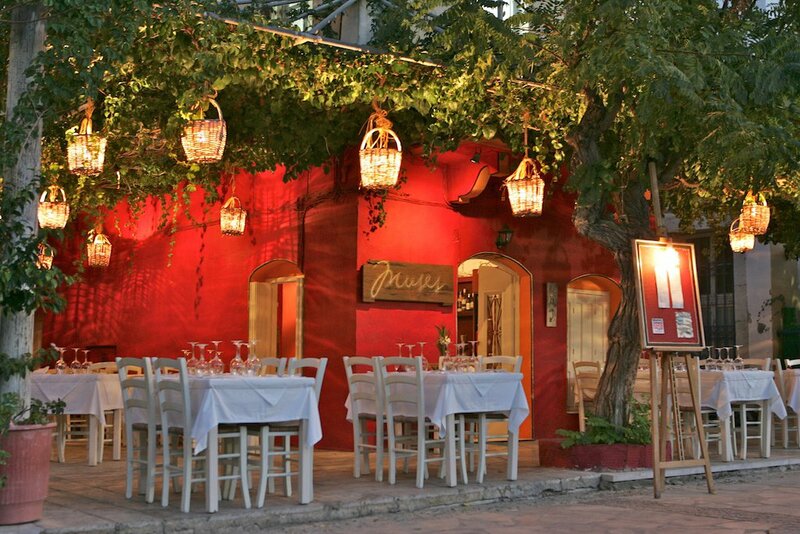 My mid-range recommendation has to be Taverna To Spitiko. The dishes on offer here include seafood, grill, Mediterranean, and of course, Greek. They also offer options for gluten free and vegan customers. The food here is delicious and the staff is very friendly as well. Add to the fact that this place is located on the sea front and you’ve got yourself a great little dinner spot. If you’re interested in planning a nice night out and you’re feeling like splurging a little bit then I would recommend you check out Muses. The food itself is more on the Mediterranean and contemporary side of dining. It’s a restaurant I’d recommend for those looking to take a date or if you’re looking to enjoy some nice wine along with a great view. As the island of Symi is fairly small, there are not too many options for activities. That said, you can still enjoy the beaches and a few other tourist spots that the island has to offer. The Panormitis Monastery is located south-west of town. This is the main monastery on the island of Symi and it includes two museums; the first one houses various religious items and vessels. The second one displays exhibits from folk culture. There is also a gallery of paintings depicting the monastery and the landscape which surrounds it. If you enjoy art, knowing more about the culture and history of the island – the Monastery is great little pit-stop. Who doesn’t want to visit a beautiful beach when you’re on a trip to the Greek islands? Well, it’s no surprise that an island like Symi with its breathtaking views also happens to be home to a few beautiful beaches. Overall, Symi is an island I would definitely recommend if the Greek island of Rhodes is on your itinerary. This is not an island where you’ll find parties running until all hours of the morning. 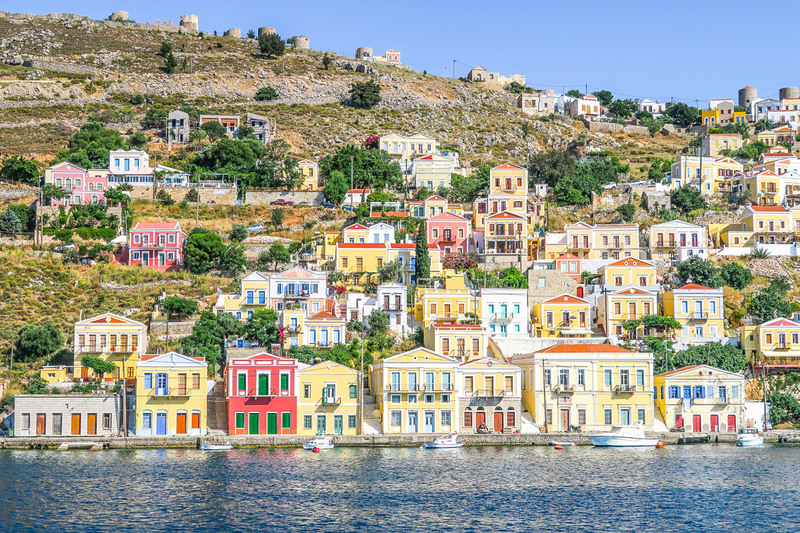 Symi is a very quiet and laid back island that will be a perfect stop for those who want to escape the noise of the city (Athens) and be in a little Greek paradise. Being that it’s a tiny island, many of the things you’d want to be close for the sake of convenience, such as restaurants and bars — all can be reached by just a few minutes walk. The accommodations on the island (specifically the ones listed above) will really make you feel at home and the fact that you have a few choices when it comes to your budget gives you some flexibility to choose from. Is there anything else I can help you with? If so, leave a comment below. If you found this article helpful please do me a favor and share it! Don’t forget to Pin this graphic to Pinterest to save it for later! Beautiful place! Would love to visit in the near future. 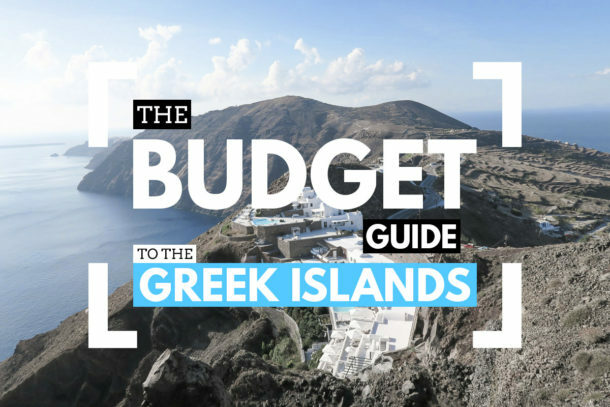 Thank you for sharing such a comprehensive guide on what all to see and how to reach the island. No problem. Glad that you found it helpful! Thanks for letting us know that there is various kind of gems hidden in this world. Really wanna visit there. This place is on my bucket list. This Island looks very beautiful in these photographs, Want to spend some days there with my better half. Thanks for sharing this post. 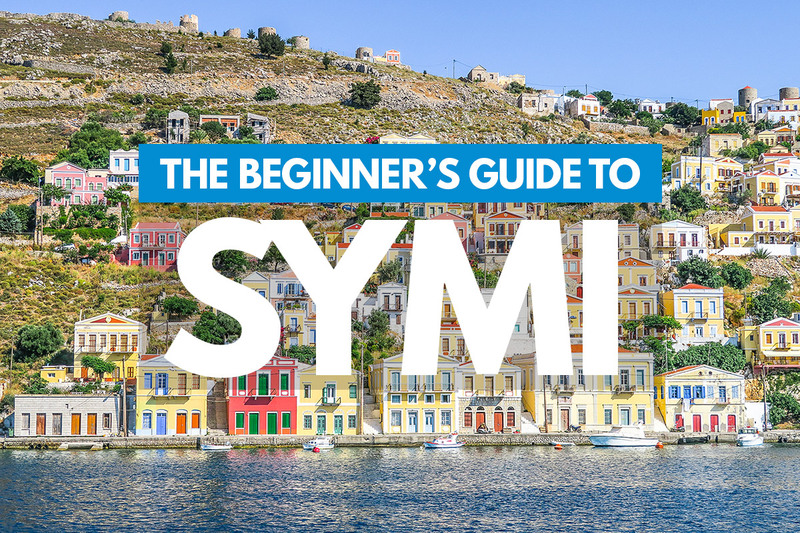 Thanks for sharing this post, SYMI looks an amazing place for having fun and experiences. I found it great reading your information, I have always wanted to travel to Greece and I am starting to plan for a trip in 2018. We would like to go in the shoulder season and be able to swim in the ocean. Is early June or mid September better. You’ll be able to swim no matter if you choose June or September. June is beautiful but starts to get really hot by the end of the month. September is an amazing time of year but if you do decide on Sept try to be in the islands during the first week of September. Hope this helps! Enjoy your trip. I took the ferry to Symi for a day trip a few years ago while on holiday in Rhodes. After reading this I would love to go back for a holiday. Ah, yes. Symi is such a beautiful island and a great day trip from Rhodes. Hope you get the chance to get back there soon. 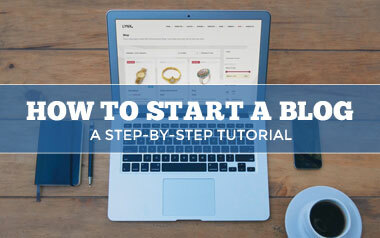 HI there, your blog is great. My husband and I have 14 days in Greece. We love walking, beaches and food. I am just worried about timing. What would you recommend? Santarini,Milos and especially Kimolos and Symi sound fun. We would rather be on foot walking than driving. When in Thailand we opted to walk rather than be on the roads driving ourselves. We could fly internally from Athens maybe? Looking froward to hearing from you. 14 days is plenty for your itinerary. The only thing is that Symi is quite far from Santorini, Milos and Kimolos so you might want to skip it this time around and maximize your time in the other nearby islands. I cant believe how expensive the accommodation is on this so called “budget” site. Keith — This is not a “budget” site. I simply share my recommendations and advice for a variety of destinations. As for accommodations, I’m sorry that we can’t come to an agreement that less than $50/night is considered “budget”. I think that’s a pretty fair number but then again it depends on where you come from, where you’ve traveled to in the past and where you’re comparing it to. I hope you find what you’re looking for. Best of luck. I went to Simi for my honeymoon 17 years ago and loved it. After spending time on Santorini and Rhodes it was a perfect little getaway. Can’t remember the names of the places we stayed but 1st night was a budget place a bit away from the harbor and we splurged the 2nd night and got a place right on the harbor. It was the place the Germans supposedly signed the peace treaty. Might have been a lie but it was beautiful with murals on the ceiling. Thanks for bringing back some fond memories. For sure worth checking out and do spend at least a night there. Wow! I can’t even begin to imagine what Symi looked like 17 years ago. That is incredible. Thanks so much for sharing. I went to Symi for a holiday last September, absolutely loved it!! Thinking of returning this year, or maybe discovering another beautiful island. Glad to hear it! Thanks for sharing your experience. Hi Ryan, I am travelling to Symi on 9th July we land in Rhodes about 11.30am but cannot see any ferry times yet is this because I am possibly looking too early ? are there any other ways of getting there on the water but not by ferries ie small boats etc. Hi Mike — I would check back in April or so. I imagine the routes and schedules will be updated by then. You’re still quite a ways out from July at this point. Have a great trip! Hey Tony. Thanks so much for sharing your experience. 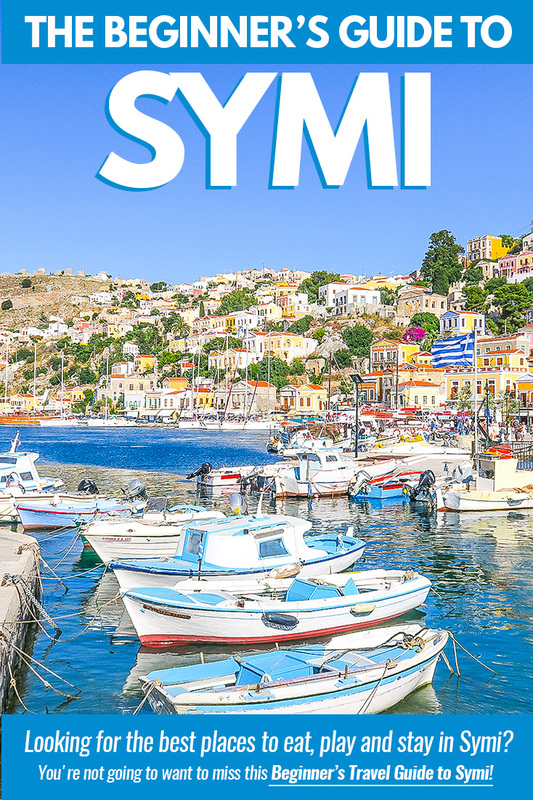 It’s always great to hear from our readers and this comment will surely reassure the readers that Symi is in fact still a beautiful destination that cannot be missed. 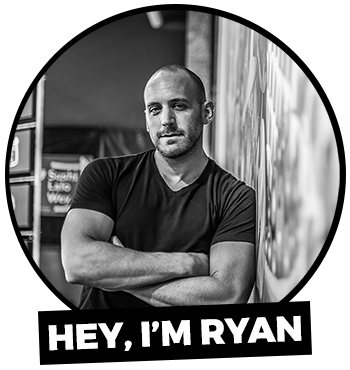 Hi Ryan, would I need a car in Symi? How many days do you recommend I spend on this island? Hi Nefeli. I don’t think you necessarily need to have a car in Symi. You can get around on foot without issue (if you’re staying downtown near the port). Do you have recommendations for guided hikes? We will only be there for the day. Hi Anika. I don’t have any recommendations for guided hikes but here are two seemingly good resources which cover some hikes/walks you can do. Wow! I can’t even begin to imagine what the island was like back in 1987. Very interesting! I love Symi and can’t wait to get back eventually. you’re great. Thanks for the info and happy new year! Please what is the best way to move from one side to the other of the island? Thanks Francesca. Simply hire a taxi to take care of that for you.